Eastbound & Down has officially struck out. 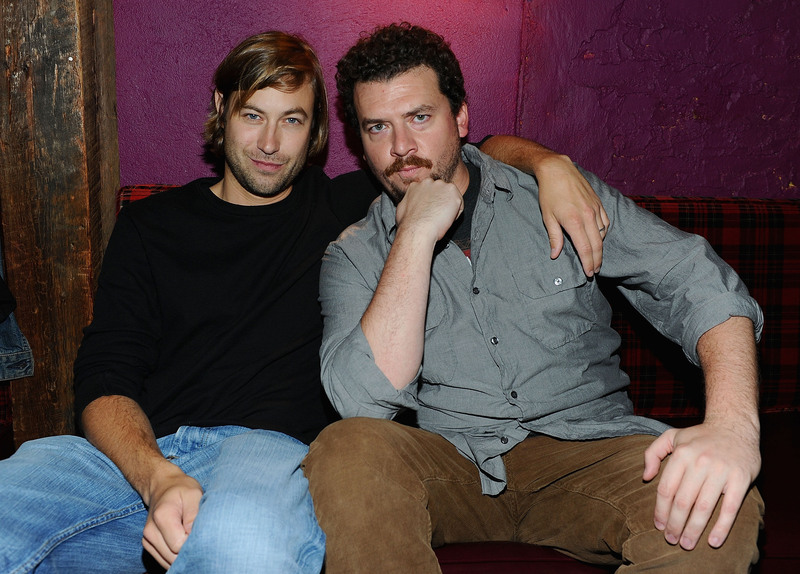 The Danny McBride comedy, which will premiere its fourth season Sept. 29, has been canceled by HBO. The show starred McBride as a down-and-out baseball player Kenny Powers, who became a comedy cult favorite for fans of the series. The character became so popular amongst the show's audience, he was the subject of a series of ads for K-Swiss. It's hardly a shame for McBride, whose big screen career is still as healthy as an athlete far more healthy than Kenny Powers. The actor is set to star in this summer's This Is the End, as well as the upcoming Hell & Back and Clown. Or for fans, who have eight episodes left to enjoy with Powers.